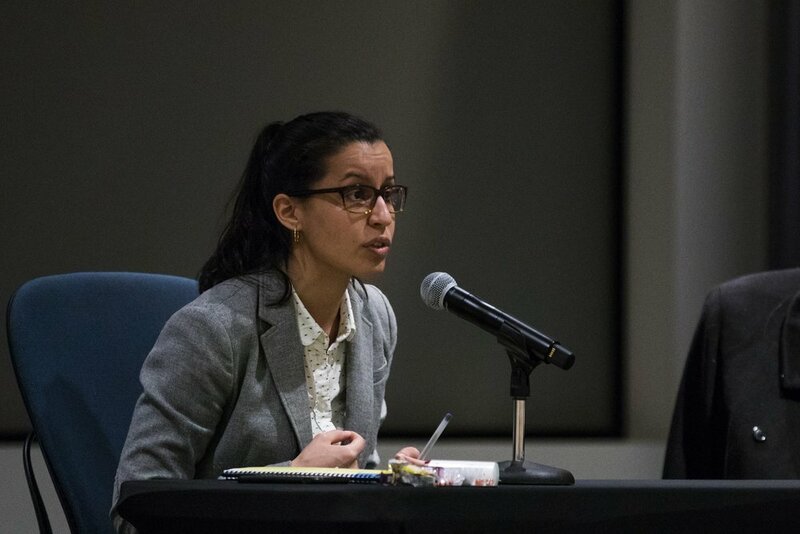 Public defender Tiffany Cabán will appear on the ballot in the Democratic primary for Queens District Attorney after no specific objections were filed against her ballot petition. The primary election is scheduled for June 25. Officials from the campaign of former Queens prosecutor and Civilian Complaint Review Board Director Mina Malik filed a general objection to Cabán’s petition last week. They did not file specifications. To appear on the ballot, candidates were required to file petitions with at least 4,000 signatures from registered Democrats who reside in Queens by April 4. Each candidate filed far more than that amount, but many of those signatures are invalid. As a general rule, candidates for elected office anticipate that about a third of the signatures they submit will be deemed invalid, election experts say. Malik’s campaign officials also filed general objections to the petitions of former Judge Gregory Lasak, attorney Betty Lugo and former state Attorney General’s Office prosecutor Jose Nieves. The deadline to file specific objections is Monday at midnight. Borough President Melinda Katz, Councilmember Rory Lancman and Malik will also appear on the primary ballot.